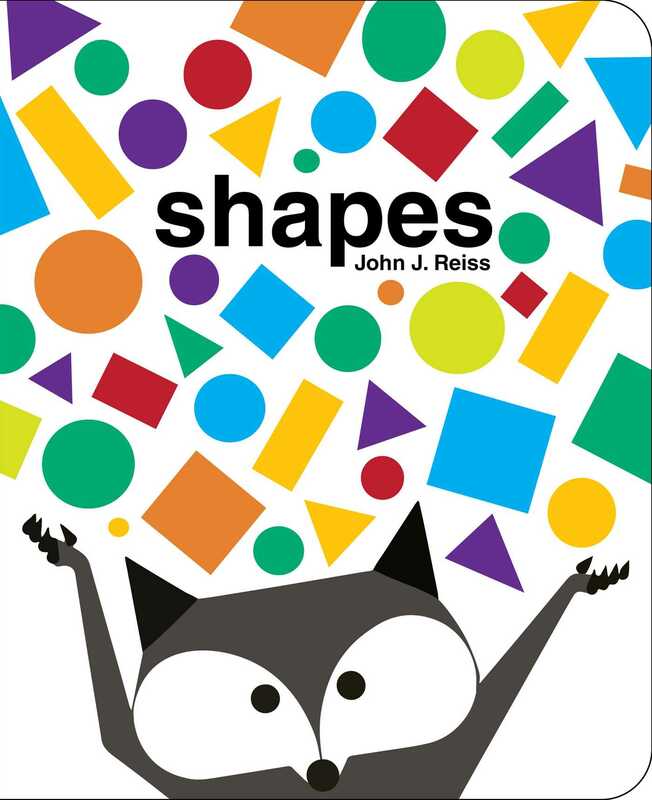 Discover all kinds of shapes in this bright and highly designed first concept board book. Follow a curious fox and his little friend as he explores what fun objects circles, triangles, ovals and rectangles can make. An engaging, well designed way to introduce first shapes, this board book is perfect for little ones to read with their parents.